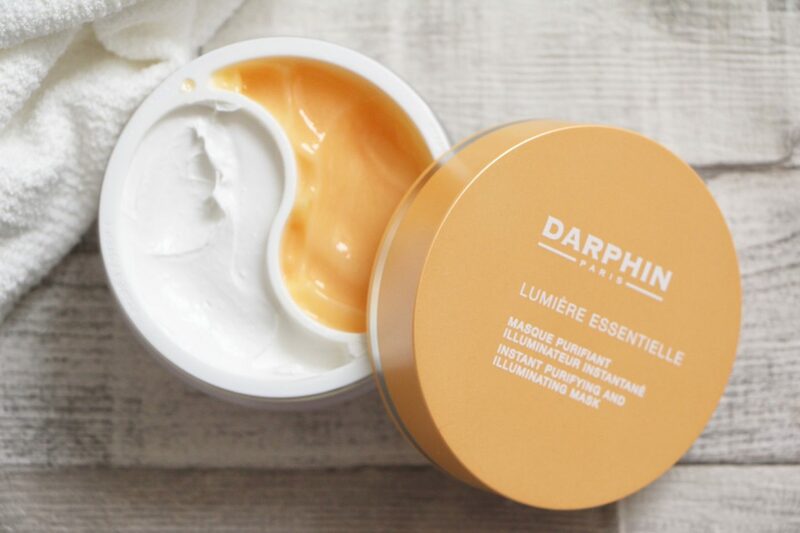 Darphin have two brand new additions to their Lumiere Essentielle skincare range and they are absolutely gorgeous. Luxe-feeling, sweet-smelling and perfect for the summer months. There’s a micellar cleanser, light in texture but rich in beautiful essential oils, and a duo of masks that purify and then illuminate the skin in just ten minutes. 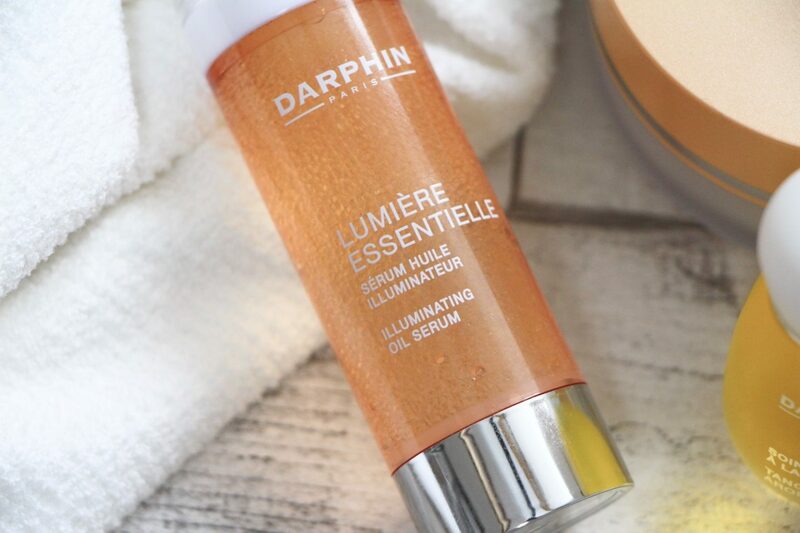 I’m already a big fan of the Lumiere Essentielle range; it’s a very clever one, I think, because it champions the gorgeous oil blends that Darphin is so famous for but presents them in lighter, fresher textures. For anyone who has the fear of using oils or balms, thinking that they’ll be heavy or perhaps clogging on their skin, this range provides some (very decadent and fragrant!) reassurance. 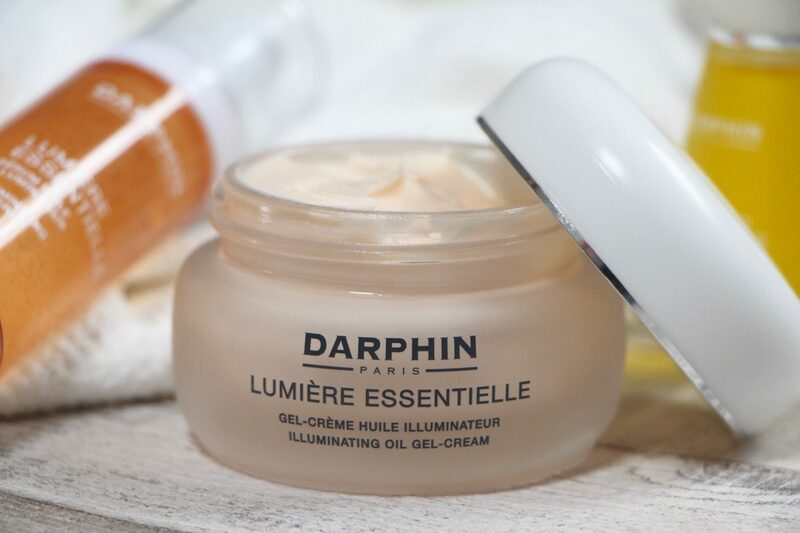 Then there’s an Oil Gel-Cream; again, light in texture but rich in the oil blend that Darphin does so well. 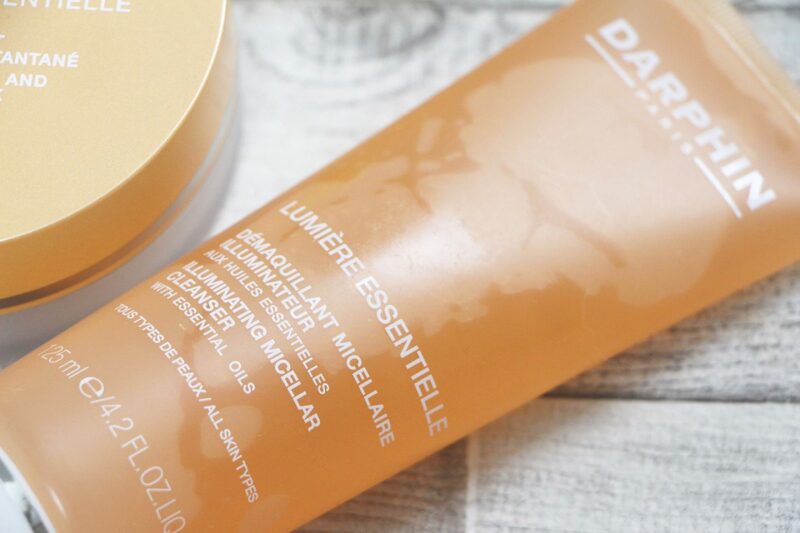 And the new products continue this lightness theme brilliantly – the Illuminating Micellar Cleanser feels silky to the touch and is luscious to massage in, but it’s fresher than a cleansing balm and splashes off easily. The duo of masks look like traditional clay-based and gel masks, but the clay texture is almost bouncy and doesn’t set hard on your face. All of the products have the sort of uplifting feel to them that makes your beauty routine a joy to carry out – they feel energising, brightening and deeply hydrating. 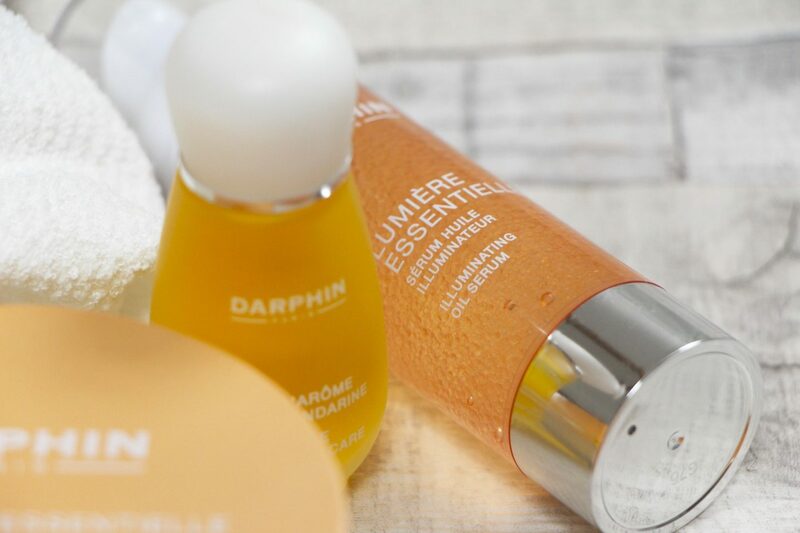 It helps, I suppose, that the chosen Essential Oil Elixir to compliment the Lumiere Essentielle range is Tangerine; it’s one of my all-time favourites with its zingy, citrussy notes. I feel sprightly and summery just writing about this range! 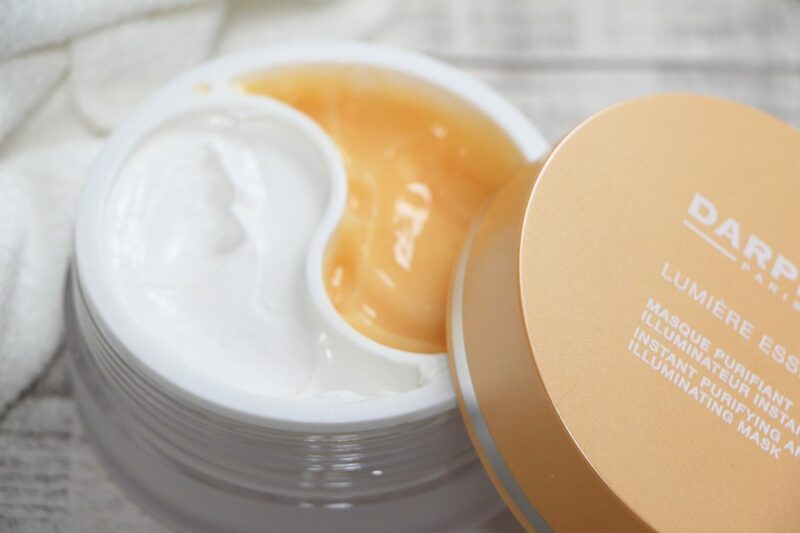 The Instant Purifying and Illuminating Mask sounds as though it might be your typical “two in one” but it’s not: it is, as I said earlier, two separate masks. So I suppose two for one, rather than two in one. Although obviously the pot is halved, so it’s two halves in one. Which is one. But let’s move on from the maths, because you know what I’m trying to say here, and I actually think that the masks make an excellent and very well-balanced duo. I’ve been layering up the serum, elixir and oil gel-cream after removing the masks, but I should warn you that it creates a serious amount of moisture – better before bed than in the morning, although foundation on top of this lot does look pleasingly dewy and fresh. 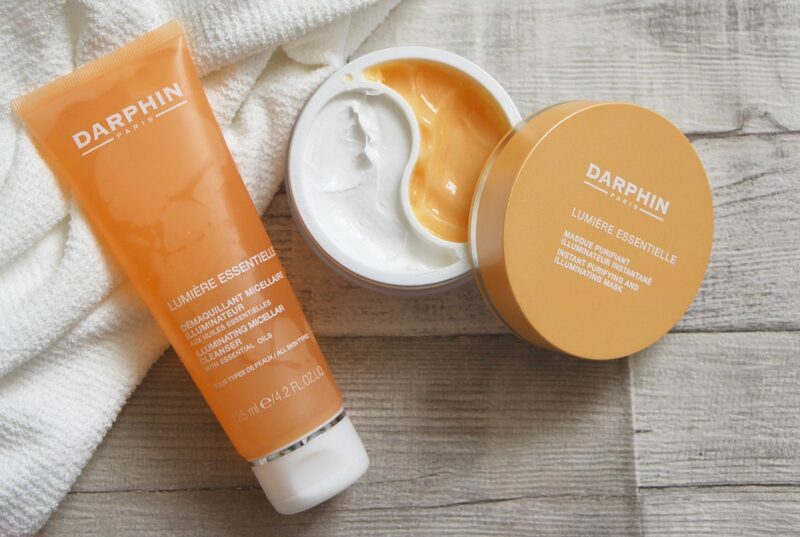 You can find all of the Darphin Lumiere Essentielle range here online; you can receive an exclusive set of free samples with any purchase if you use the code LUMIERE at the checkout. 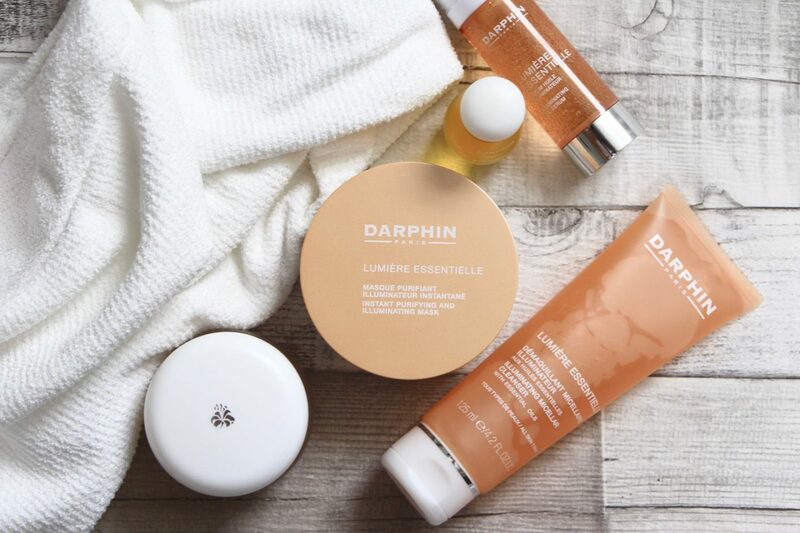 This post contains paid-for advertorial with Darphin.